Happy Thursday, loves! 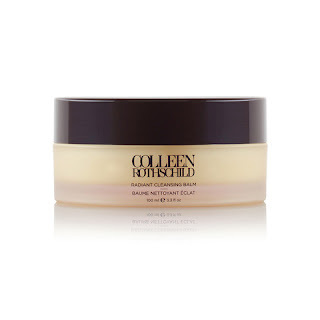 I’m super excited to share with you girls my new skin care routine with Colleen Rothschild beauty products because this beauty line is extremely effective and has totally exceeded my expectations. Mr. SF and I both started using this line once I found out about this luxury skin care brand, which can be used daily and is great for every skin type from young to aging and from oily to acne prone. Interesting right? I’m a combination skin type while Mr. SF is an oily skin type. Below are the products we have been using lately. 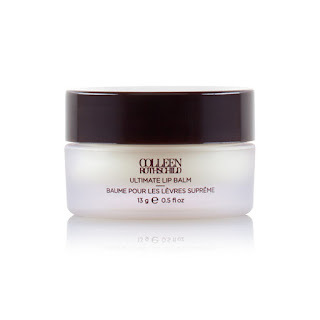 I love this aromatic cleansing balm and it makes me feel like I’m walking into a spa. Not only do I use it in the morning, I also use the cleansing balm at night time as well because it dissolves eye and face makeup easily. It’s easy and fun to use. I rub the balm together to warm it up and then massage it into dry skin. Then I wet the muslin cloth that comes with the cleansing balm with hot water, and wring it damp. Then I place it over my skin for a mini facial and then use it to wipe off the balm. Lastly, I finish up with a splash of cool water to leave my skin glowing. This sheer cream provides continuous, weightless hydration and promotes cellular renewal to help minimize the appearance of lines and wrinkles. 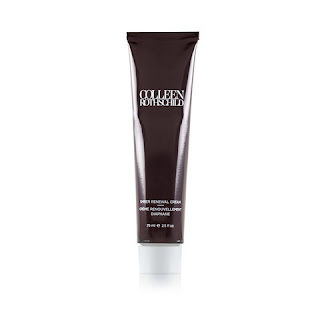 What I love about it is it’s not just a moisturizer and it’s also a great makeup primer. I put it on every morning before I apply my makeup. Mr. SF loves it after shaving because it soothes his skin and feels so refreshing. It’s super easy to use right after the cleansing balm. I use it both in the morning and at night. 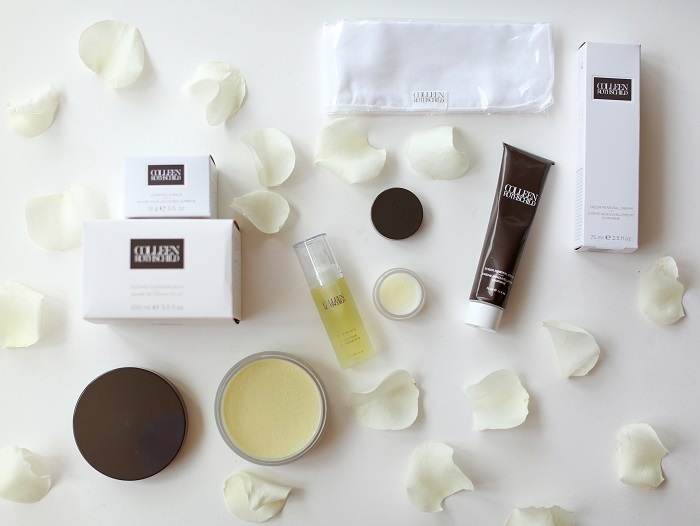 Night time is perfect for skin recovery and renewal. I use the face oil after my cleansing balm. I feel the intense moisture boost after I put on this oil. The face oil is just like the whole product line, which is good for all skin types like combination, dry, oily and sensitive skin. The face oil is incredibly effective at balancing Mr. SF’s oily skin, haha. BTW, have you girls ever tried to use face oils on your cuticles and flyaway hair? It’s incredibly awesome! I love this lip balm with an aromatic blend of cocoa and peppermint. In the morning time, I use it before my lipstick or lip gloss and I put it on my lips before I go to sleep. It’s in my bag and I bring it everywhere with me these days. My skin feels smooth and moisturized all day. These botanicals and advanced scientific ingredients from around the world are efficient, safe and Paraben free. This is one brand of skin care that can be shared among the whole family, suits all different kinds of skin types and allows you to pack lighter when you travel. I highly recommend you give it a try. Nice reviews. I like the ultimate lip balm and face oil. From now on, just after wet shaving I will use this face oil.